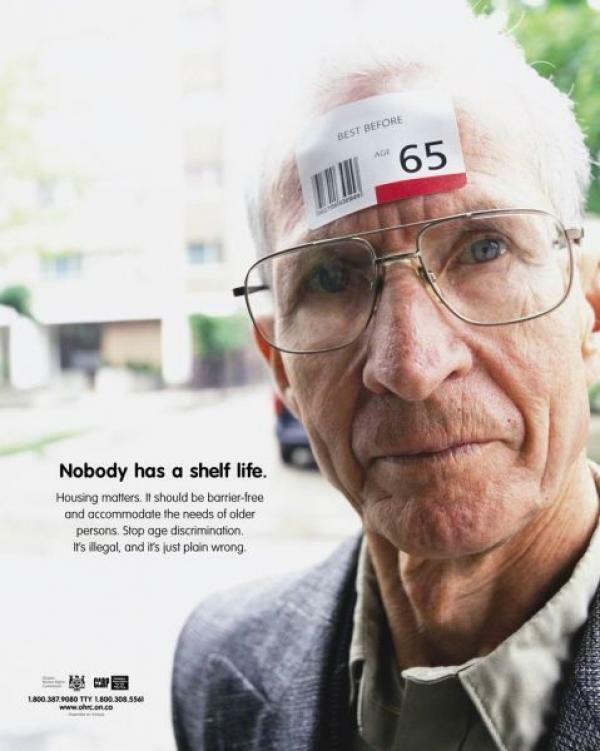 practices and policies that perpetuate stereotypes about elderly people. cohesively imagined group of the elderly but likewise, takes place within the stigmatized group itself. "I am not going to exploit, for political purposes, my opponent's youth and inexperience." organization they inhabit, such as vision, energy, ambition, ideas, flexibility, etc. years of experience you can't teach or replace. to high turnover," writes Donna Fuscaldo at Fox Business. résumé and then wow the hiring manager in the interview. Oh, and you get the job, too. large voids of expertise and skill across many industries and markets. way up the corporate ladder. dedicated workforce and provide a significant cost savings for both the short and long term.